First impression : ripe fruit. Characteristics : quince jelly, green pepper corns. 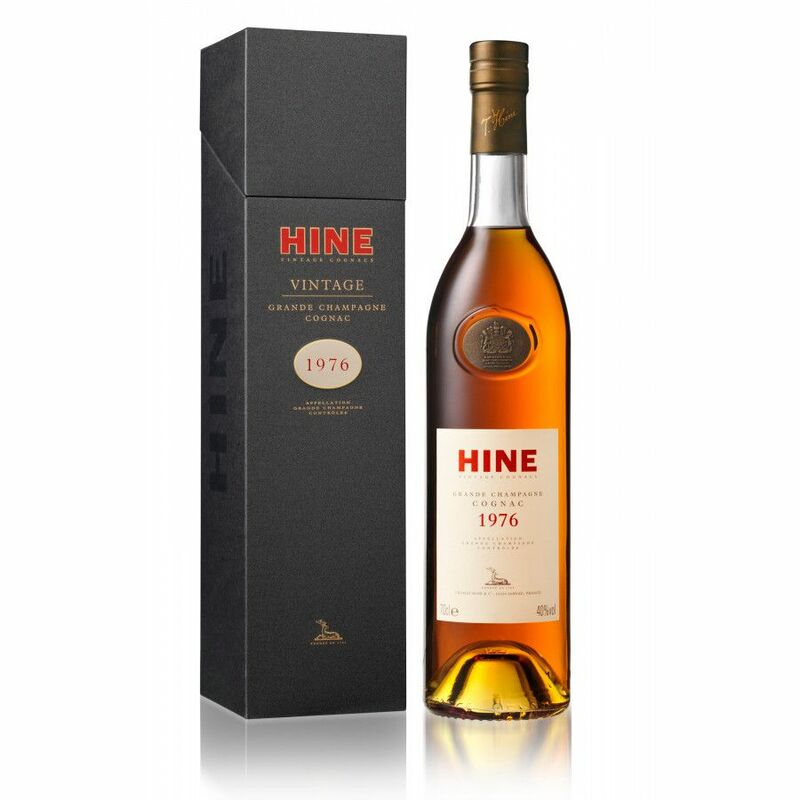 The 1976 Millesime is a very dark cognac, and one that has heightened tastes of fruit, thanks toa n exceptionally ripe harvest. 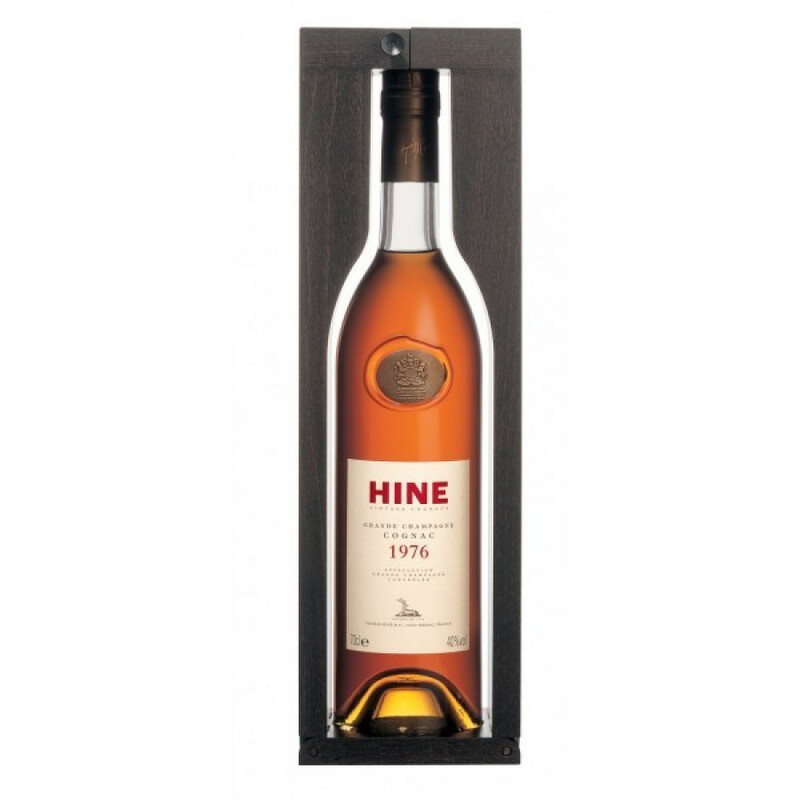 A great cognac for the connoisseur, and one that was awarded the Silver Medal in the 2006 International Wine & Spirit Competition.